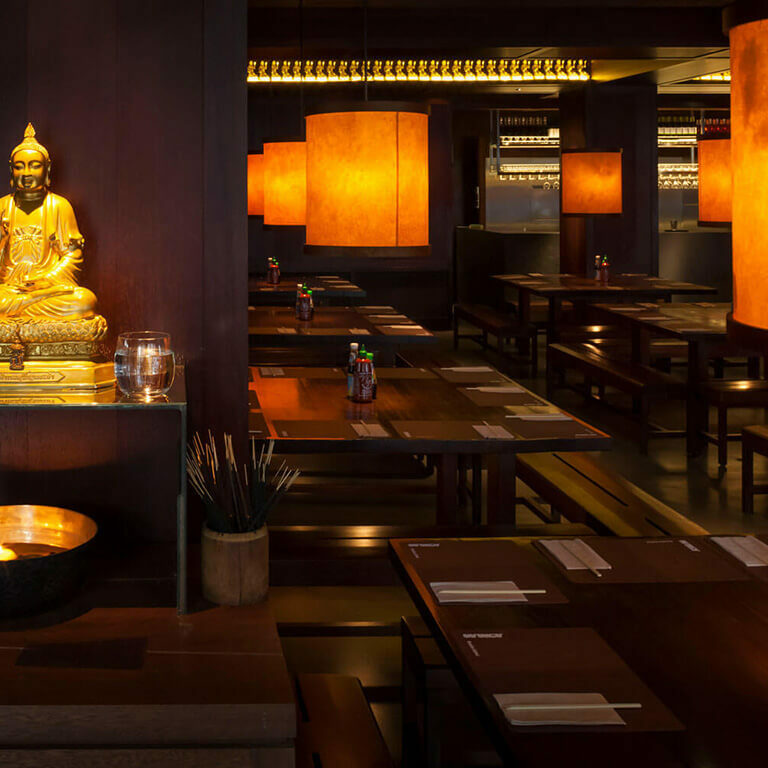 Our Hoxton restaurant serves delicious Bangkok cuisine in the heart of East London. 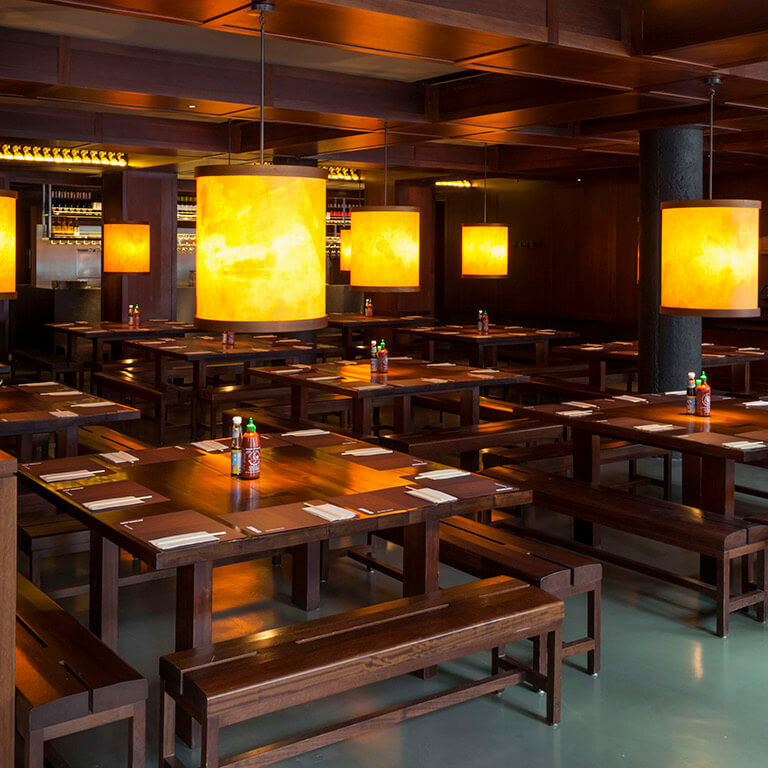 Our Old Street restaurant is another taste of classic Busaba–it is a refuge from the bustling chaos of East London. Our sharing tables provide a relaxed and friendly atmosphere, and the team are always keen to help with any menu recommendations to ensure you get the dishes and flavours you’ll love! Their chef’s speciality is the Jasmine Beef Rib, with (of course) a side of Thai Calamari. It’s Bangkok Hour Mon –Thurs 4pm – 6pm at Busaba Hoxton! Enjoy 2 for 1 Cocktails and 2 for £5 Chang Beer as we raise a glass or two to the bustling bars of Bangkok. T&C’s: Buy one cocktail, get the same one for free. Buy two Chang 320ml beers for £5. Bangkok Hour is available at different times and days depending on the restaurant. Over 18’s only. T&Cs – Exclusively available at Busaba Oxford Circus and Hoxton, limited to 2 hrs, Sat & Sun 11:30am – 4pm, only available when ordering food, not available in conjunction with any other offer, drinks cannot be shared. Drinking to excess will not be permitted and participants are required to drink responsibly at all times. Management reserve the right to withdraw this offer at any time and without prior notice and reserve the right to refuse serving alcohol to any participant at any time without notice. Alcohol served to over 18s only. Proof of ID may be required. 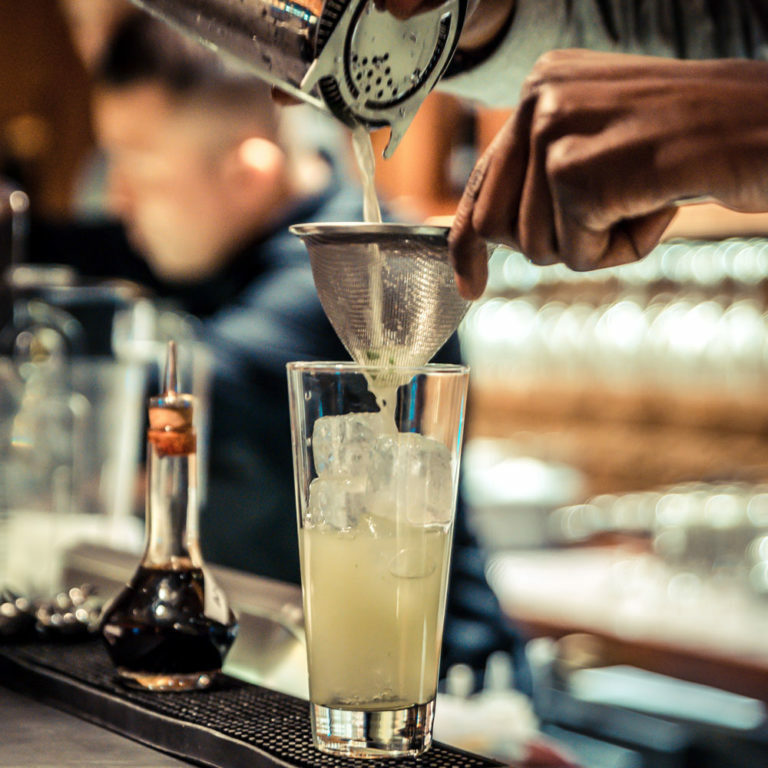 Busaba promotes responsible drinking. Celebrate with friends in true Thai style by enjoying a meal together. T&C’s: Show a valid student or NUS card for 25% off your food bill for groups of up to 6. Offer not to be used in conjunction with any other offer. Valid until 1st September 2019.Offer is available for dine in, not valid for takeaway, click and collect or delivery. Not valid with set menus or in conjunction with any other offer. Show your valid Student or NUS card to the server upon arrival. Follow us on social media to hear about the latest offers, most recent menu launches and events. 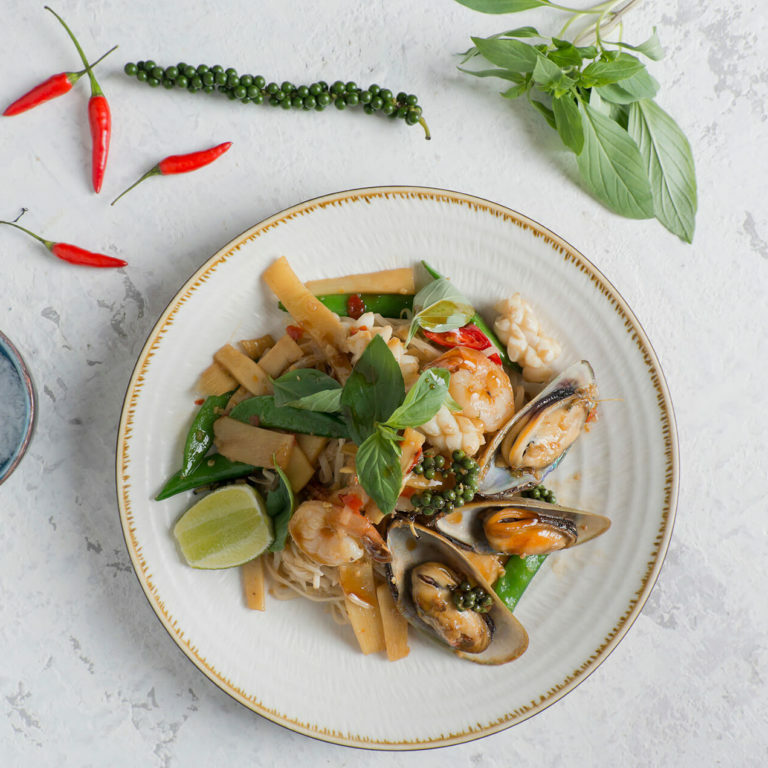 Copyright © 2019 Busaba Bangkok Thai.